Attention Investors!! 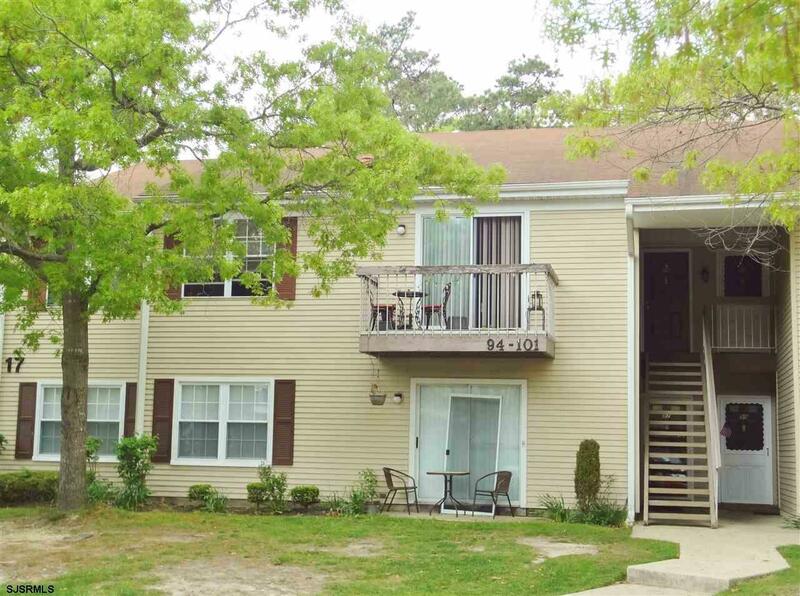 Nice 2 bedroom 1 bathroom condo located in Club 1 in Galloway. Good tenant already in place, has lived there since 2013. Lease ends September 30, 2018. Tenant pays $890.00/Month.